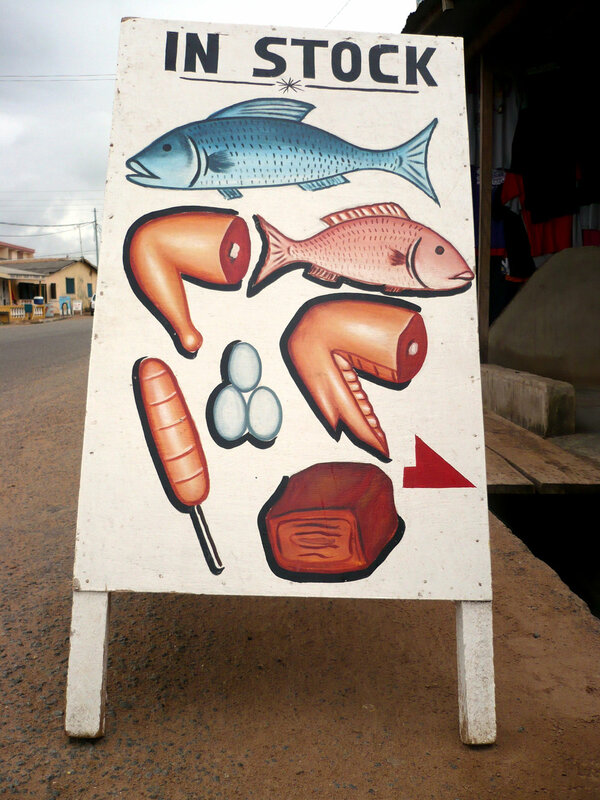 I stumbled across a slew of photos in my archive that I made of hand-painted signs in and around Accra (2008?) and decided to post a few. I wish I had been more intentional when photographing them, taken better shots rather than just these snaps. Of course, I also wish I had apprenticed myself to one of these sign painters.